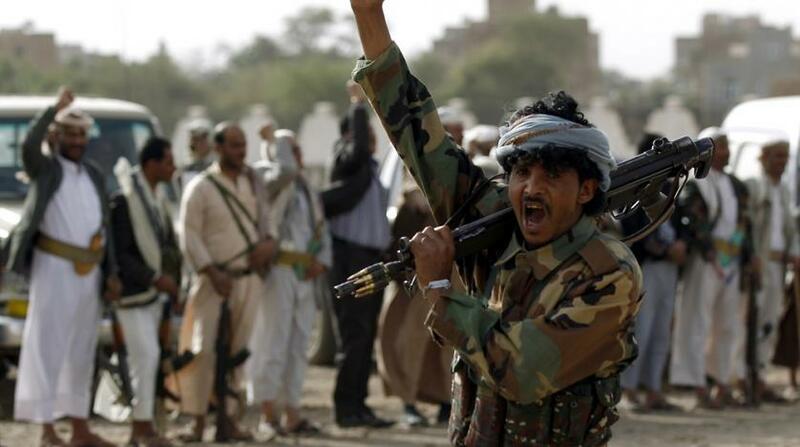 A group of Yemeni fishermen have succeeded in confiscating a boat loaded with Iranian weapons before it could reach Houthi militias, Yemeni sources told Sky News Arabia. 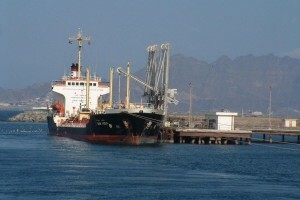 The sources said that the fishermen stopped the boat as it was set to dock at the eastern coast of Al-Ghaydah, the capital of the Al-Mahrah Governorate in eastern Yemen. 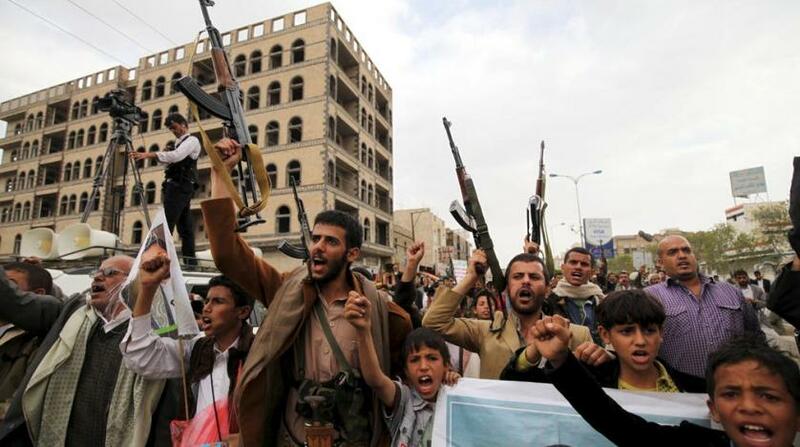 Weapons on board the boat were due to be unloaded and smuggled to Houthi fighters by land. 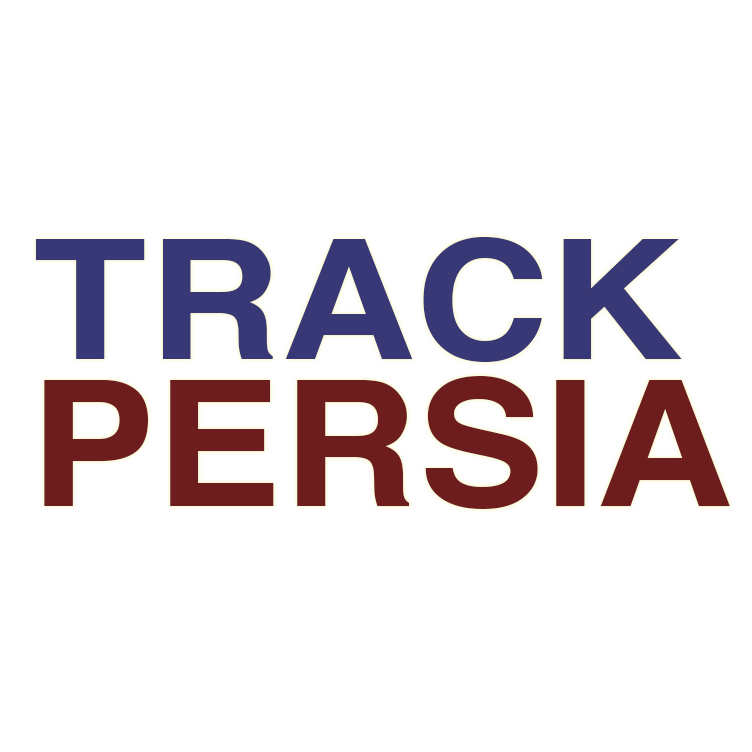 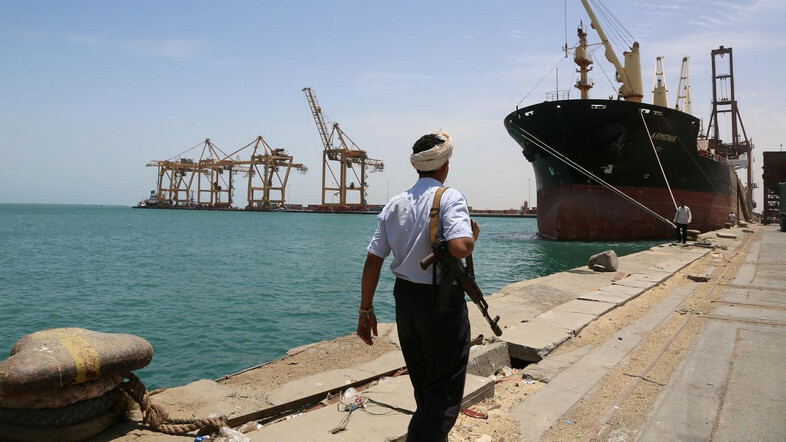 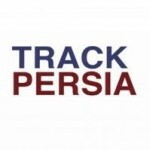 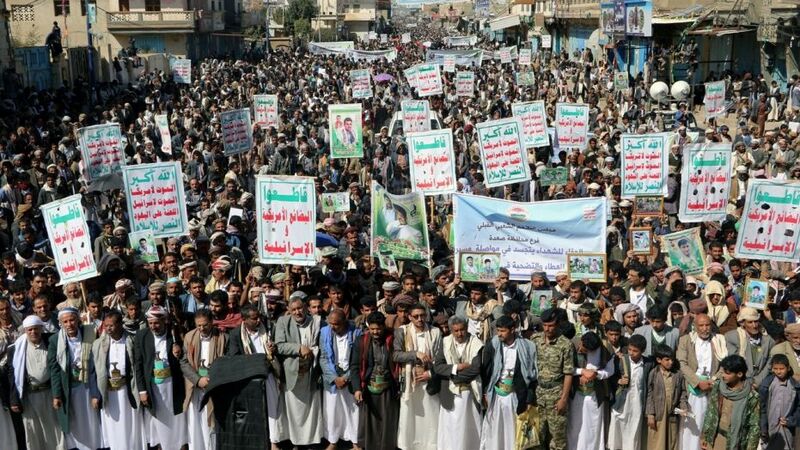 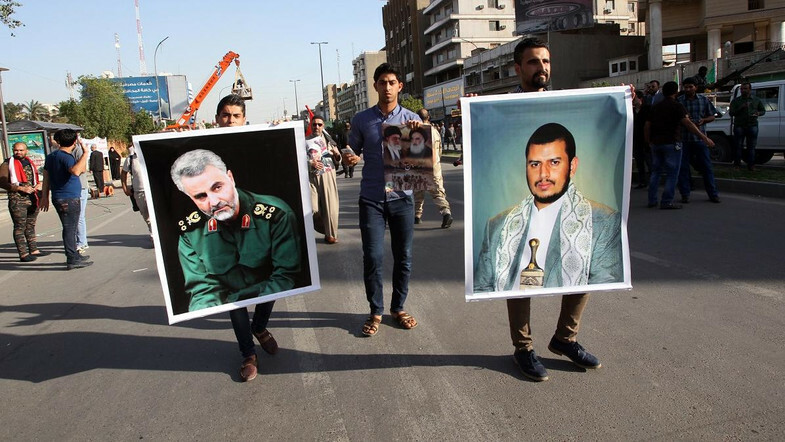 Iran relies on a weapons smuggling network for the delivery of weapons to Houthi militias, mostly via small fishing boats to avoid detection by big surveillance ships at sea.